There are three American Underground sites in Durham and one in Raleigh. African-American startup companies are vying for a coveted spot in Durham's Black Founders event. Durham-based American Underground, along with the Google for Entrepreneurs Exchange Program, is organizing the week-long event later this year as a way to encourage diverse business startups, according to Jessica Averhart, American Underground's Director of Corporate Partnerships. "What it does is reinforces that, there's an incredible talent pool, founders who are looking for just that same, that leveling playing field, that is what the exchange program is there to address," Averhart said. Adam Klein, chief strategist at American Underground, said they've received applications from across the US, and as far away as Kenya and Brazil. "So far, we have had about 65 applications in just the last week and a half from all over the world," Klein said. "So what's really powerful about this is that we are receiving applications from San Francisco, think about that, founders in San Francisco leaving to come to Durham for a week long intensive focused on raising funding for their business." The Black Founders event exemplifies American Underground's commitment to help minority-owned businesses raise seed-level capital of less than $750,000, which is often a high hurdle, according to Klein. "In our research and research nationally around entrepreneurship, this capital-gap exists particularly for female and minority-led companies and we really wanted to address that," said Klein. 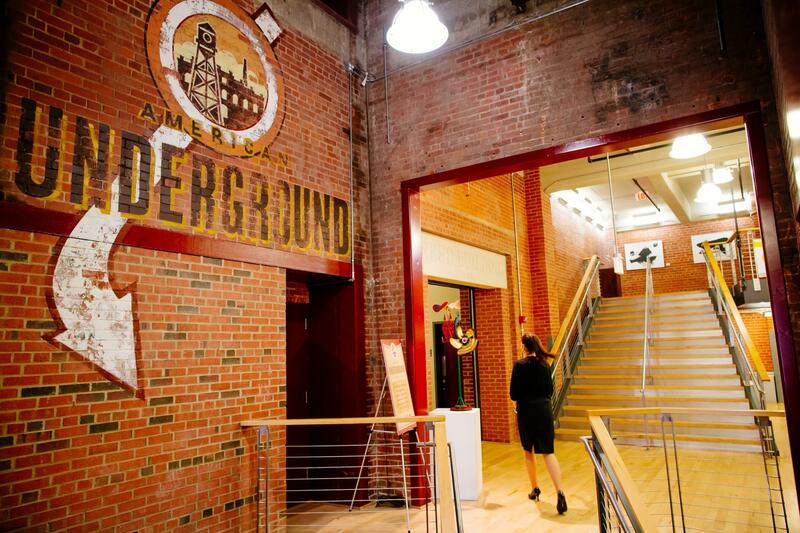 American Underground is one of the most diverse business incubators in the country, housing 227 companies. Twenty-three percent of the start-ups are minority led. It's a lot lower at many other tech hubs. American Underground will select 8 to 10 Black Founders for its week-long event of mentoring, coaching and presenting before venture capitalists. The event will be held from October 9 to 15 and will coincide with homecoming at North Carolina Central University, a historically black university and Durham's annual Black Wall Street Homecoming celebration. The American Underground was launched three years ago – a home away from home for many young techies. The "Terminator 2 Judgment Day" pinball machine gets a workout. 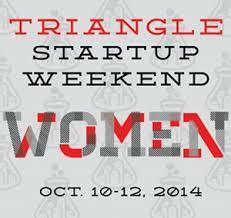 Triangle Start-up Weekend is underway in Raleigh, and the focus is on women. Eleanor Ismail will be there. She's President and Co-Founder of Aura Life, a company that’s developing natural remedies for yeast infections. She has this start-up advice. “Just go with boldness, have courage, be open-minded, be a team player and just have fun," said Ismail.